In vol. 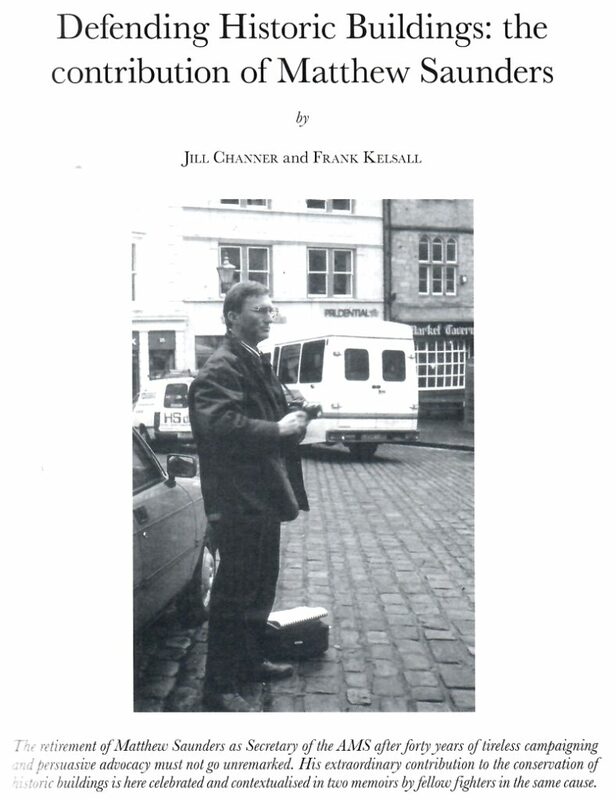 62 of the AMS Transactions, Jill Channer and Frank Kelsall relate their own memories of knowing Matthew throughout his extraordinary career in heritage. Additional copies can be ordered by contacting the office on membership@ancientmonumentssociety.org.uk.